Situated in a busy position immediately adjacent to Poundworld. Other nearby occupiers include Vodafone, Caffe Nero, Argos and Superdrug. Arranged over ground and first floors. 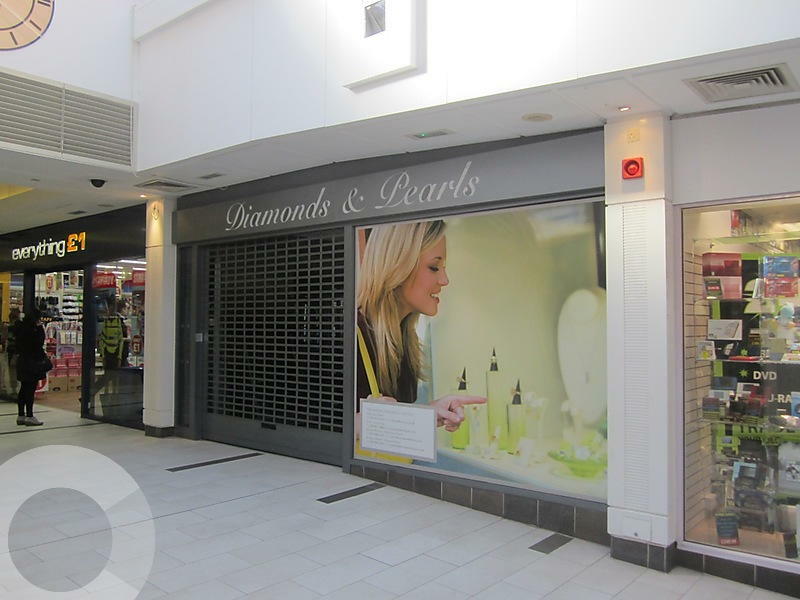 Located in the heart of the town centre and its many regeneration zones providing the prime shopping destination in the town centre. The scheme is located in a central position between the pedestrian High Street and Broadway. New York Deli, The Fragrance Shop and Tresspass - Now Open! New effectively full repairing and insuring lease, for a term to be agreed. Built in the 1960s, Queens Walk added in 1995.